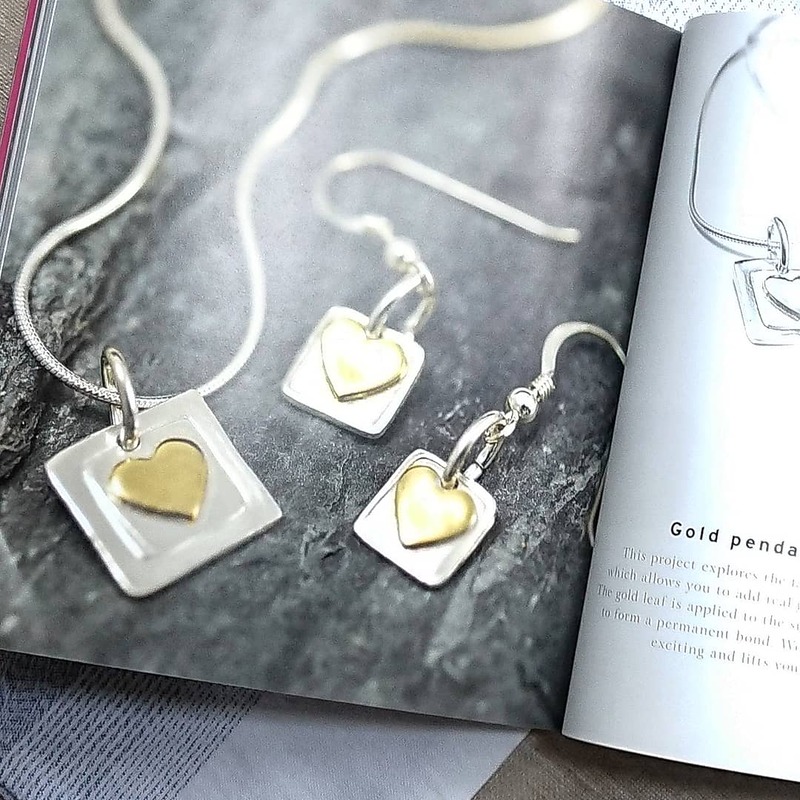 Melanie is one of the UK’s foremost teachers in precious metal clays and the author of ‘Silver Clay Workshop: A Complete Guide To Getting Started In Silver Clay Jewellery’. 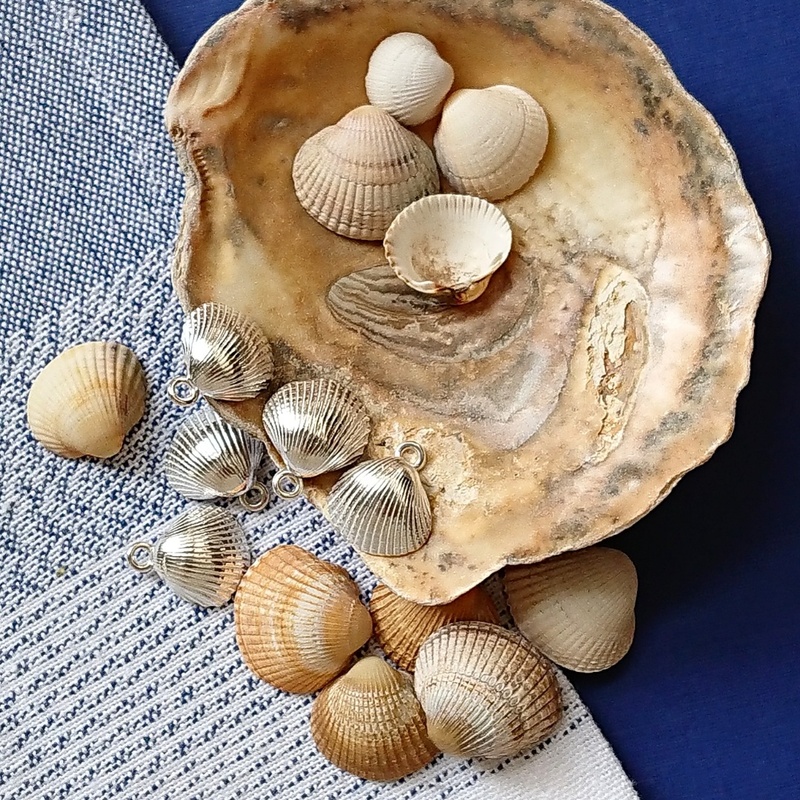 Silver Clay is a truly extraordinary, new form of pure silver. 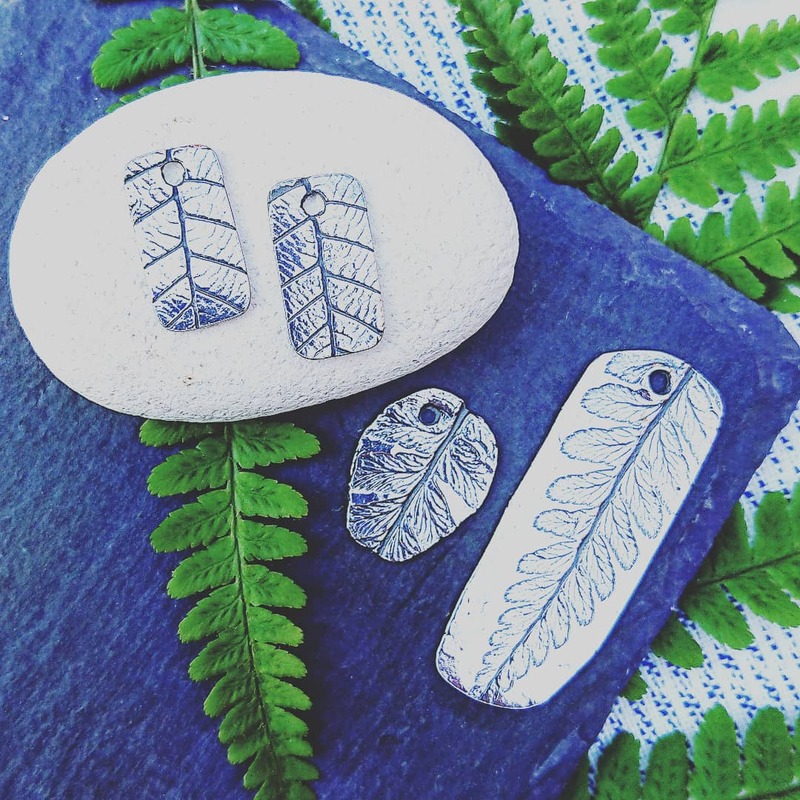 Soft, pliable and can be worked using the simplest of tools and the easiest of techniques. 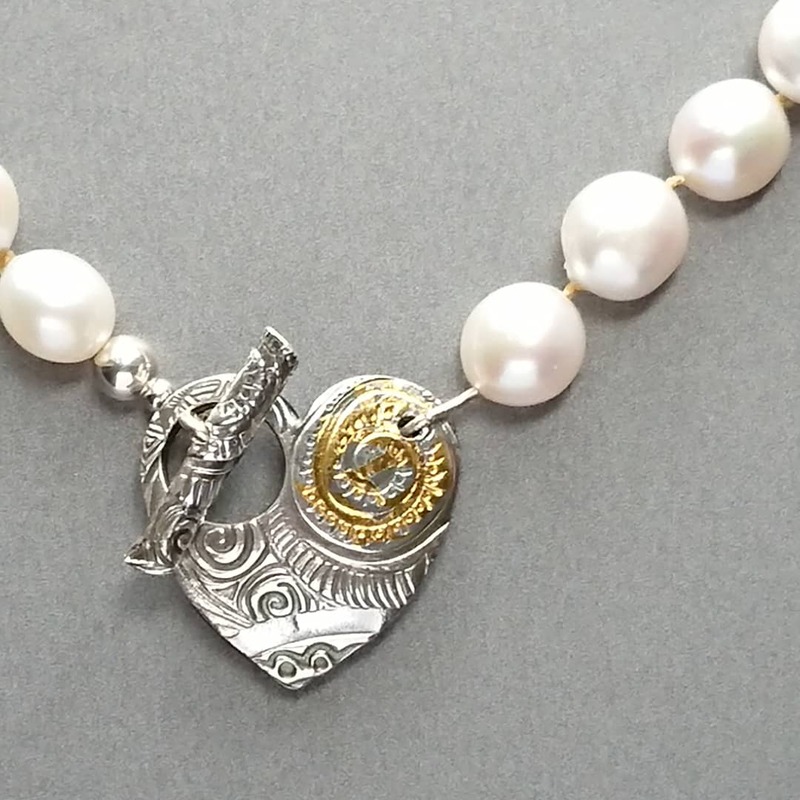 It opens an astonishing new world of creative potential to artisan and craft jewellery makers. Melanie is now in demand as a tutor at venues across the UK and as a speaker at international events. See all of Melanie’s classes, workshops and upcoming events here.